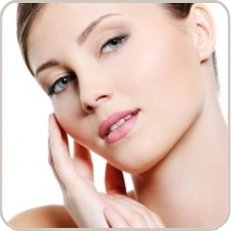 For those who like high quality, professional cosmetic treatments. 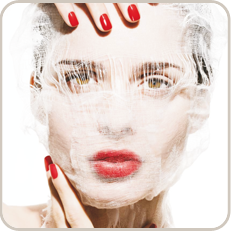 For those who like traditional, well-tried cosmetic treatments. You can buy high-quality products at my salon for home use.